For a long time now I wanted to put music to the Karaniya Metta Sutta (Discourse on Loving-kindness). This wonderful discourse by our Master the Buddha has been one of His hallmark discourses among His excellent teachings. It is simply amazing that this discourse remains ever so relevant even today given the fact that our Lord Buddha expounded His teachings some 2,500 odd years ago. May this humble attempt in putting music to this wonderful discourse inspire listeners to be ever mindful of the Buddha Dhamma, and to practice Metta or goodwill in thought, speech and action. The second song pays homage to all the 28 Buddhas of distant past whilst the third song is reflective and meditative in nature. This album is done with mainly Indian instruments to try and create an atmosphere prevailing in India during ancient times. 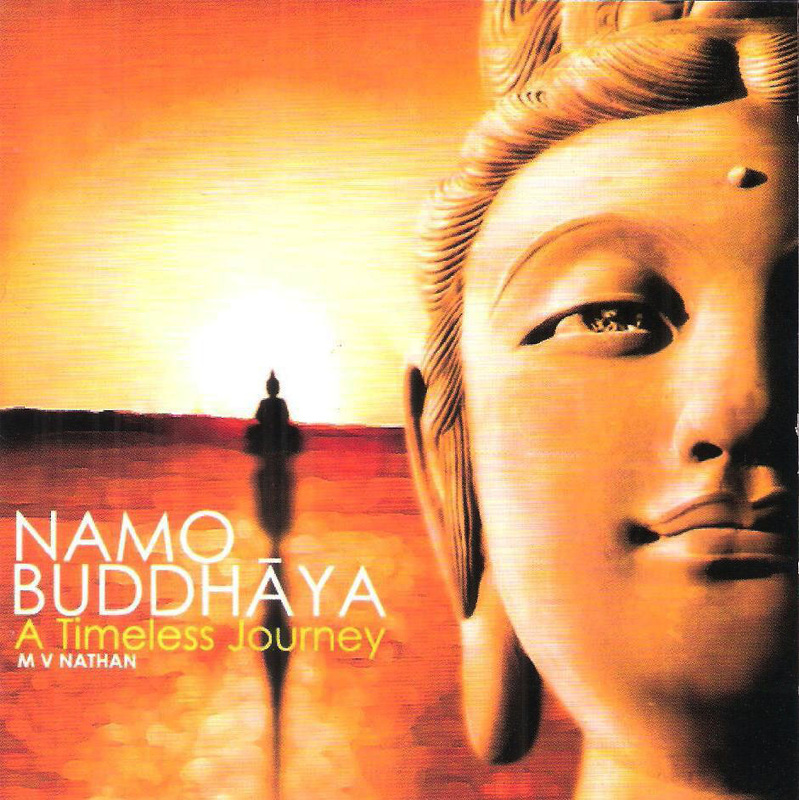 MV Nathan is renowned in his endeavor to spread the ancient message of the Lord Buddha through music. Seeds of this vision were sown back in 1992, when he was a member of the group “The Wayfarers”. Through patience and determination, Nathan produced his first album with the group 'Xpounders'. Nathan continues to perform at various events and dedicates his time to promoting the Buddha Dhamma through music. He is a practicing lawyer by profession.